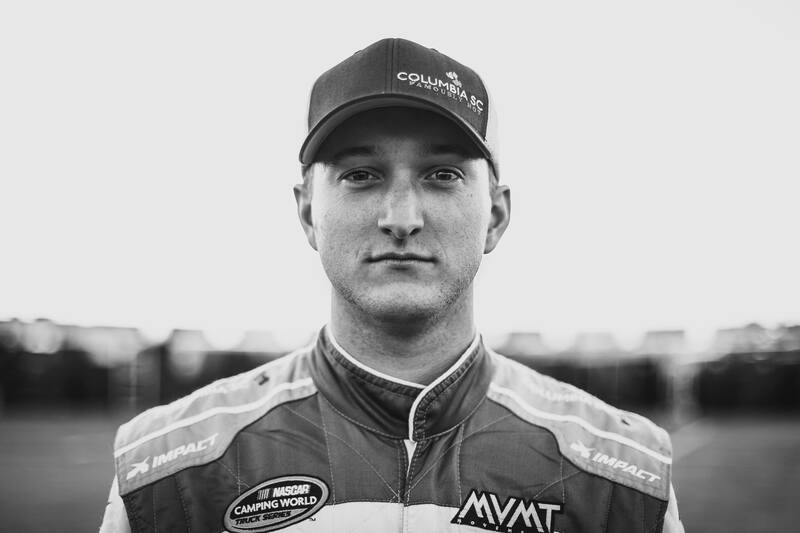 On Thursday, September 27th, an arrest warrant was issued for NASCAR Truck Series driver Jordan Anderson. The Rowan County Police Department stated that Anderson had failed to co-operate with authorities after being wanted for questioning. He was charged with possession of a stolen race truck. Ahead of that police release, the lawyer for Jordan Anderson stated that Anderson had plans to come to the station on September 20th. Anderson never arrived following a long trip home and many highways problems on his way home from Las Vegas Motor Speedway. As of Monday, Jordan Anderson had still yet to turn himself in to North Carolina police. On Tuesday, reports began to surface that Jordan Anderson had gone rouge. However, that same day, Anderson released a statement. He detailed that he had cooperated with the police department. The truck has been delivered to a location specified by the police department. Anderson comments: “We have been cooperating with the investigation through counsel since I was notified about there being a potential warrant for my arrest while we were racing [Sept. 13-14] in Las Vegas,” Anderson said in a statement Tuesday. The truck in question was crashed. The damaged truck was then stolen from fellow NASCAR driver Mike Harmon who sent it in for repairs following the crash. 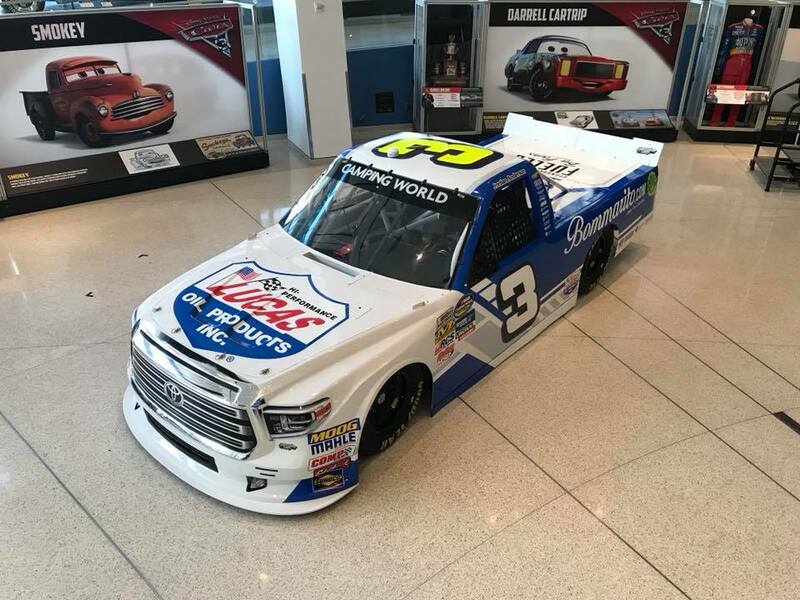 Repairs were made by Robert Newling at his North Carolina race shop but the truck was never returned to Harmon. It was then sold by Robert Newling to Jordan Anderson. Police believed that Anderson was aware that the truck had been stolen before making the purchase. Newling was arrested for auto theft last year. Anderson was never officially arrested. He did co-operate with authorities and the truck has also been returned to it’s rightful owner. The police department stated that the charges have been dropped due to insufficient evidence. Anderson is the owner and driver of his own race team. 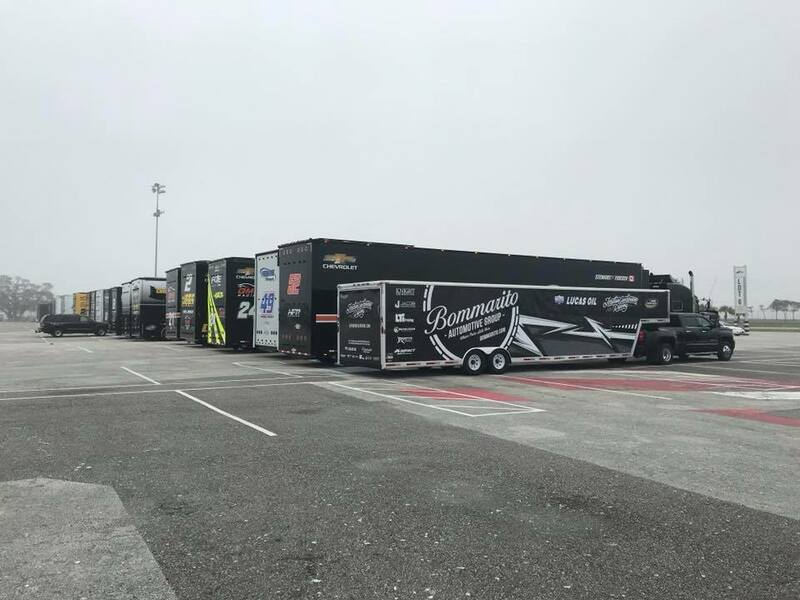 The team uses a small trailer and hits the road to follow the NASCAR Camping World Truck Series schedule. Often, Anderson pilots the hauler across the country, unloads and pilots the truck he transported to the track. Anderson owns several race trucks and rents out the corner of another, much larger NASCAR team. Jordan Anderson is the last of a dying breed in NASCAR. “Nine months ago when we put into action the idea and dream of starting up our own team to compete, the main principle was, and is, to have faith, respect, and integrity serve as the pillar to every action and decision that is made with ownership,” Anderson concluded. The truck has been returned to Mike Harmon. MHR posted photos of the truck via their facebook page. However, the photos were soon taken down. The photos pictured a truck that was more damaged than when he sent it off for repairs. After Newling fixed the truck and sold it off, Anderson was involved in a separate crash with the truck. Per a team statement, a formal statement is pending from Mike Harmon.